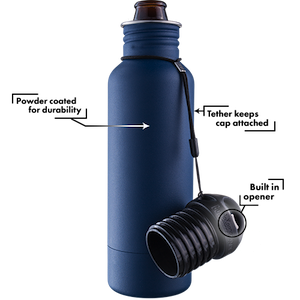 It’s back and available once again for the holidays. 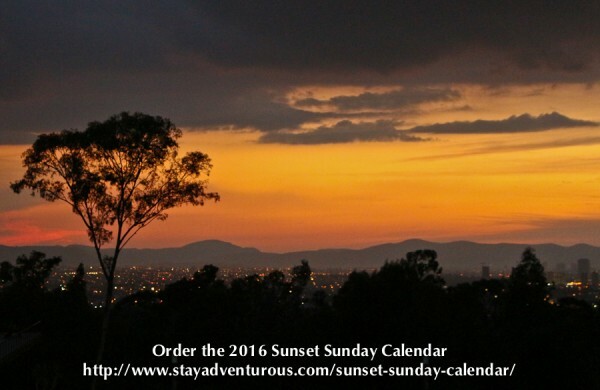 The Sunset Sunday Calendar returns for its third year with The Magic of Unexpected Sunsets. I normally expect magic at sunset, but after Chasing the Sunset (2014) and then Getting the Sunset Mindset (2015) I wanted to allow everyone to connect deeper into all sunset moments. So for the 2016 Sunset Sunday Calendar, I decided to showcase the magic found when viewing the sunset in unexpected locations and at unexpected moments – to showcase the magic and majesty in unexpected sunsets. 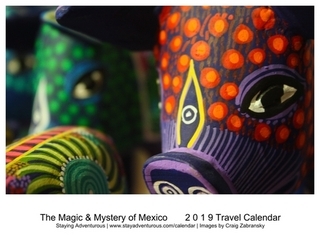 The calendar includes images from Costa Rica, Spain, Scotland, Mexico, Canada, Namibia and a few unique US destinations. You’ll see the magic I captured when being fogged out, exiting customs at an airport, taking in urban rooftop views, hiking in the woods or even in the clouds, and more. Much more. This year the sunsets come from unexpected places and remind us all sunsets are magical. Order your copies today here. and see the full list of 2016 Sunset locations and images. Don’t have a guess yet? Well, I will release a daily hint via my Twitter (@stayadventurous) and Facebook fan page Stay Adventurous at 12pm noon starting Monday November 23rd for a week (or until someone gets the destination correct.) So stay connected and stay tuned for help. To be eligible you need to place a comment with your destination (looking for more than the country) in the comments below and you also need to subscribe to my newsletter. (if you don’t already). You can guess once per day. Good luck and Happy Sunset Sunday.